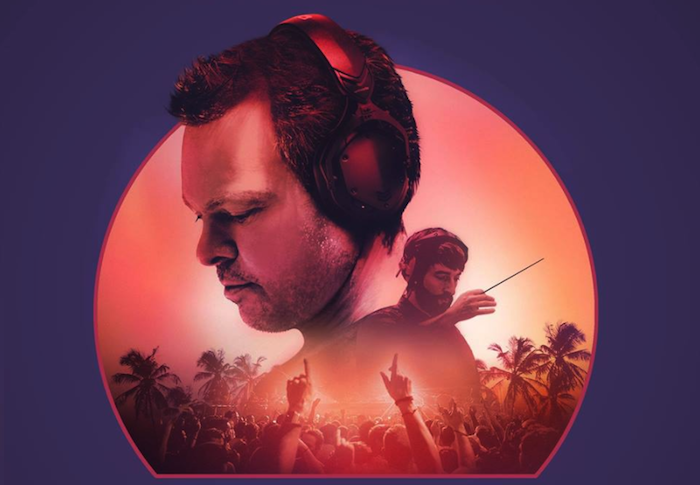 Pete Tong Presents Ibiza Classics performed by the 65-piece Heritage Orchestra. Pete Tong along with Jules Buckley and The Heritage Orchestra have announced a 3Arena date on 24 November 2018. Tickets go on sale on 2 February at 9am.